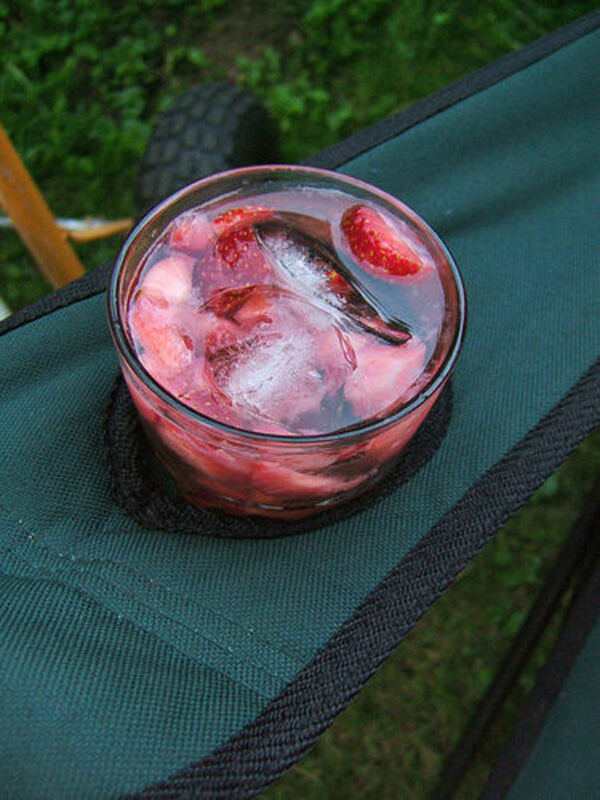 Sangria is a delicious summer drink that is a perfect addition to any barbecue, birthday party, shower, or other special event. How can you go wrong when you pair red wine with fresh fruit, right? Aside from being very tasty, it is also beautiful. Sangria looks gorgeous in a drink spread. 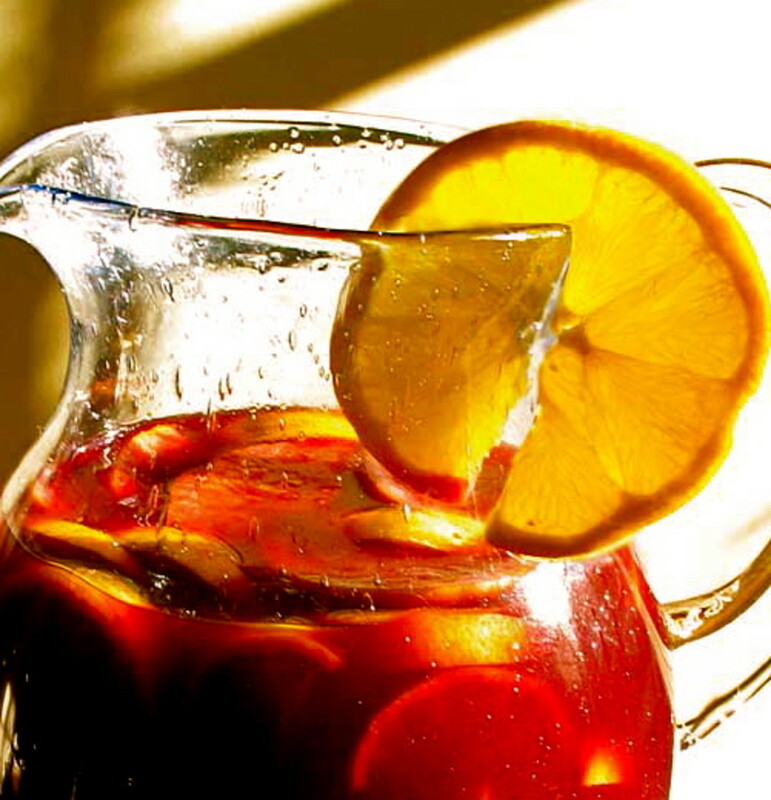 Even if you are not a drink connoisseur, you will be able to make sangria successfully. Once you've tried your hand at one or two sangria recipes, start experimenting with new combinations. I love this recipe that I put together, but there are lots of other excellent options out there. 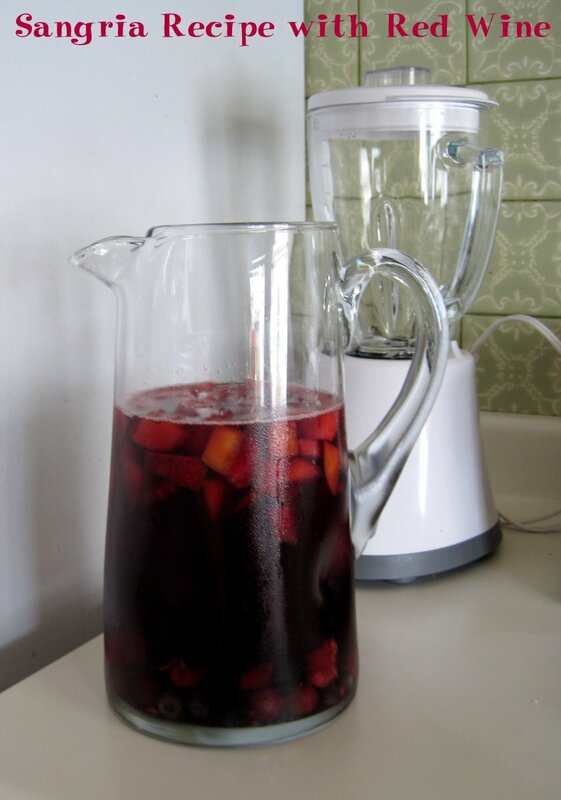 Serve sangria in a clear pitcher. Show off the beautiful color and fresh fruit. Either a glass or a plastic pitcher is fine. Alternatively, consider serving sangria in individual glasses with evenly distributed fruit. Instead of serving sangria from a pitcher, you can pour single drink servings in clear glasses, each of which have several pieces of fruit. Taste test different flavor pairings if you aren't sure what kind of wine and/or other ingredients (i.e. 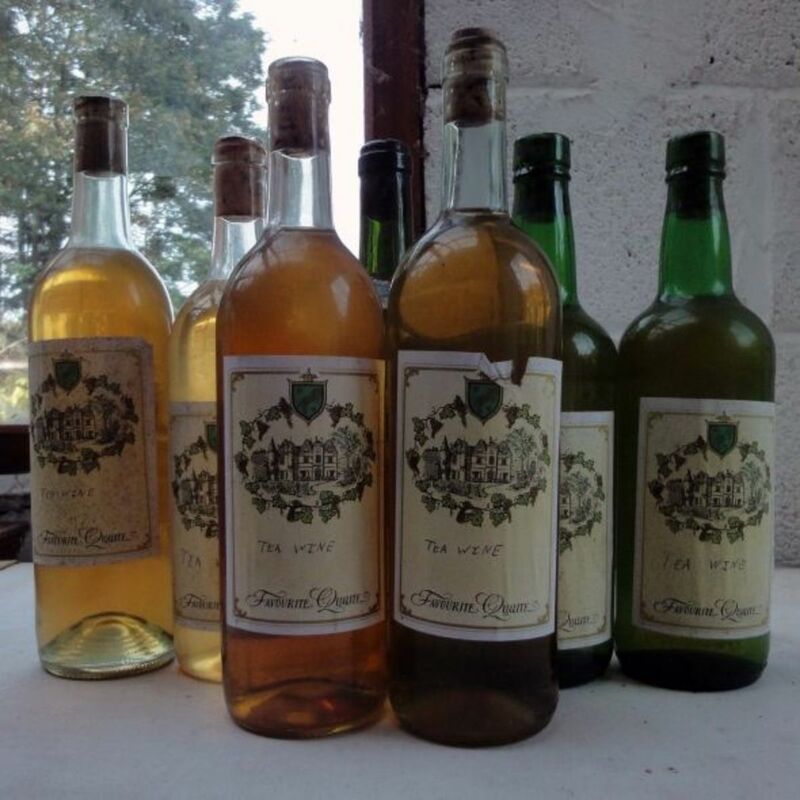 juice, other alcohol) you want to use. Unless you make a lot of alcoholic drinks, you probably don't have great intuition for ingredient pairings. Don't worry. I don't either. Get some over 21 family members and/or friends together to help you narrow down some different possibilities. Use fresh fruit. 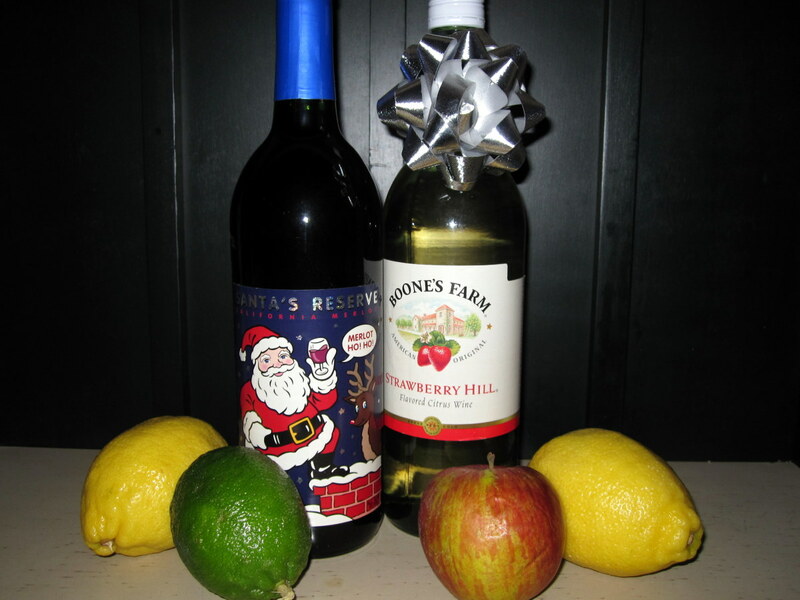 No matter what time of year you are making sangria, opt for the fresh fruit that is currently available. If you really want to include something that you can't find fresh, opt for frozen. Please don't use canned fruit. Make sangria at least a few hours in advance. Sangria is one of those drinks that gets better after it sits overnight. Give the flavors time to blend together. Have you made the sangria? Let everyone know what you think! Note: I chose not to add any sugar to my recipe. You can if you like, but I think that there is enough sweetness here already from the soda, juice, and fruit. 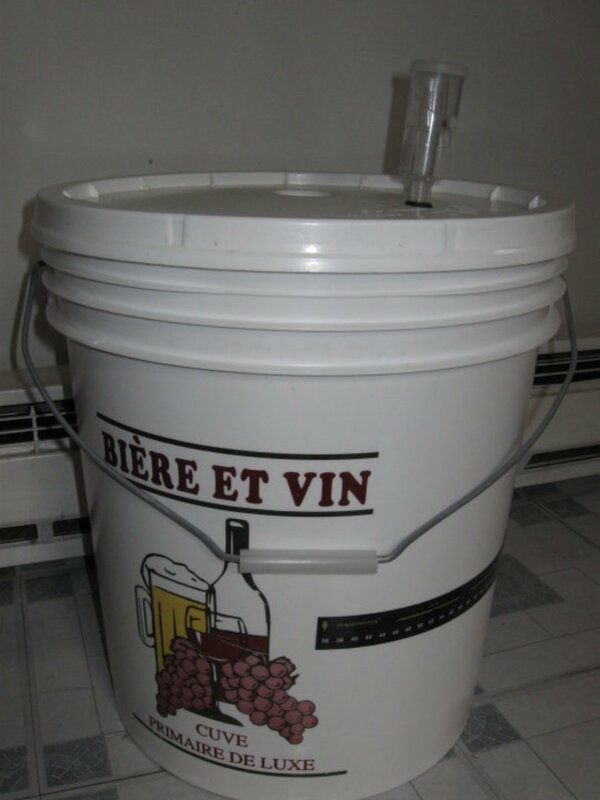 Combine the wine, brandy, soda, and juice in a large pitcher. Stir with a wooden spoon. Chop the fresh fruit. Add it to the pitcher. Refrigerate for at least a few hours or overnight before serving. White Wine-Berry Sangria. This recipe inspired me to use the brandy for my own recipe. With strawberries, blueberries, and raspberries, this is a perfect option for the Fourth of July. Sangria with Rum. Switch it up from brandy and use rum. This recipe recommends making a simple syrup, which will add a new depth to the drink. Peach Ginger Sangria. Fresh ginger, white wine, and peaches give this sangria a unique flavor. The recipe includes a video. Sunny White Sangria. Go for a citrus sangria with orange juice, lemons, limes, and oranges. Mango Raspberry Sangria. You'll get a distinct fruit flavor with this two fruit recipe. Melon Mint Sangria. If you love the watermelon/mint combination, this one is for you. White Summer Sangria with Basil, Peach, and Raspberry. The basil makes this such a classic for summer. This recipe has simple adaptations to make it non-alcoholic. Blood Orange Sangria. Blood oranges and Cabernet make for a perfect fall or cooler summer night recipe. Non-Alcoholic Fruit Sangria. There is no need to add alcohol to make a great sangria. This article is about Fourth of July drink recipes. It includes a variety of non alcoholic and alcoholic recipes. There are lots of photos as well as party resources. If you enjoy lemonade, make it a part of your next from scratch dessert. Choose from cupcakes, cakes, popsicles, pies, and more. I'll drink it, but I prefer other alcoholic drinks. I've never tried it, but I'm going to now! 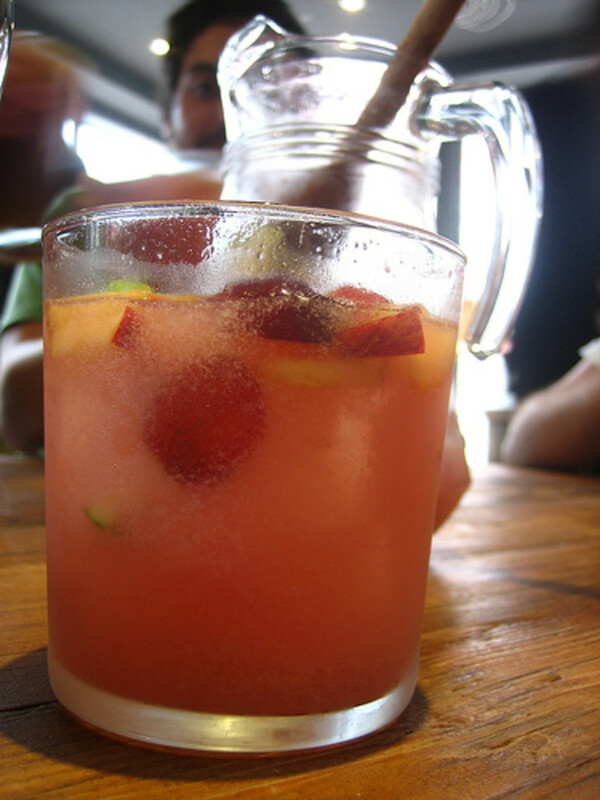 Summer time is close enough, the weather is getting hot so it is time for some sangria. Glad I found your hub. Many interesting ideas and recipes. That's great, velzipmur! You'll have to let me know how it goes. Looking forward to trying out this recipe! Sounds delightful. You're very welcome! That's great. Thanks, liesl! I hope that you get a chance to make it this summer. Warm weather is perfect for sangria. 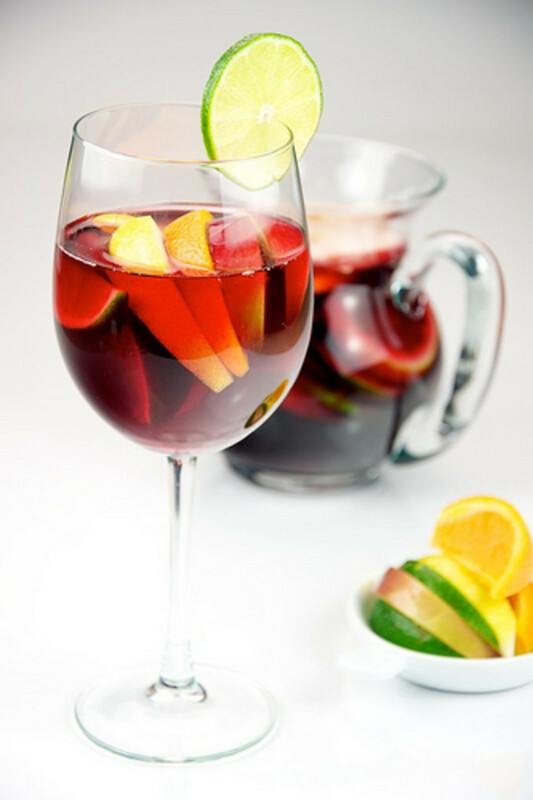 Thanks for your great hub about sangria, I would like to try making it this summer, looks refreshing to drink especially in summer. Yes, for sure! Thanks! I hope that you get a chance to try the recipe this summer. 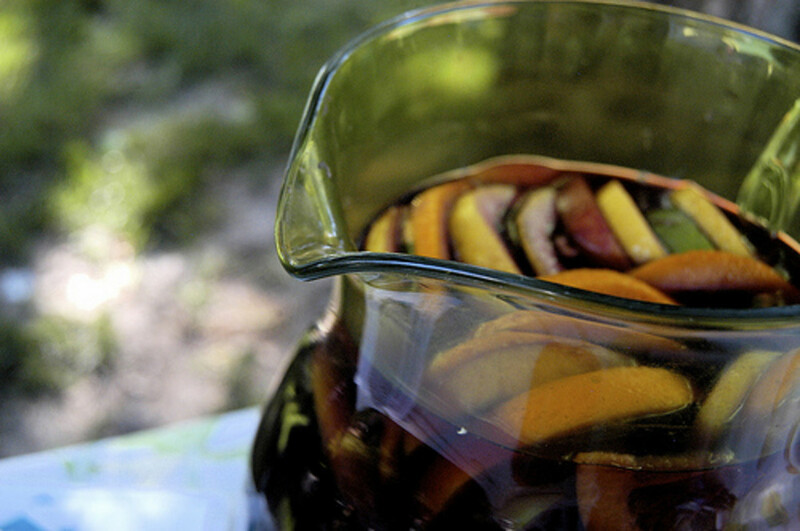 Sangria is an amazing drink, especially in the summer. Thanks for sharing this awesome recipe, can't wait to try it. Definitely voted up! WhatToCook and idigwebsites, it's great to hear that! Enjoy. Thanks for sharing. I love Sangria and look forward to trying this. I didn't know you could make Sangria as I have always just bought a bottle of it in the past. The recipe sounds good. Thanks for sharing it. Now you have everything that you need! I hope that you get to try them this summer. I always loved sangria but never knew how to make it thanks! Can't wait to try those margarita ice pops on a hot summer day. Torri, thanks! Sangria is definitely a great summer recipe. 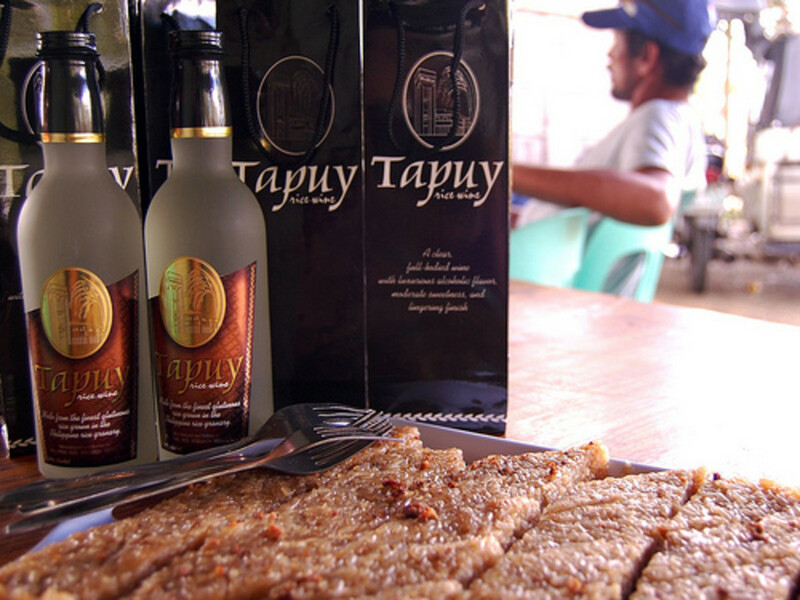 Thanks so much, foodandculture! I hope that your mom does enjoy this. Thanks, Gordon! That's a great story about sangria. :) Thanks for sharing that! I hope that you get a chance to make this again before it gets too cold. Unfortunately, my first encounter with Sangria was an embarrassing one. I was visiting Spain for the first ever time and for some (forever unknown) reason, I thought that Sangria was a type of Spanish beer. I remember we checked in to the hotel and I went down to the bar on my own, in a hurry to sample the local brew. I ordered a pint of Sangria... The barman gave me a strange look and asked me if I was sure. Long story short, we clearly both thought the other was nuts but I eventually confirmed that I wanted a pint of Sangria please, in a beer pint glass. It must have been a funny exchange for a third party to watch. Fortunately, we had a good laugh about it when the mistake was realised and explained. Haven't been to Spain or even made Sangria for ages but you've inspired me to make some soon before the Winter chill bites. Haha thanks. I would send you some if I could! I love sangria but have never made my own. I will give this a try for sure! Cyndi, that's awesome. :) Spain is a perfect place to enjoy sangria on a hot day. This is definitely THE go-to article for sangria. Love your recipe and the links to the other recipes. 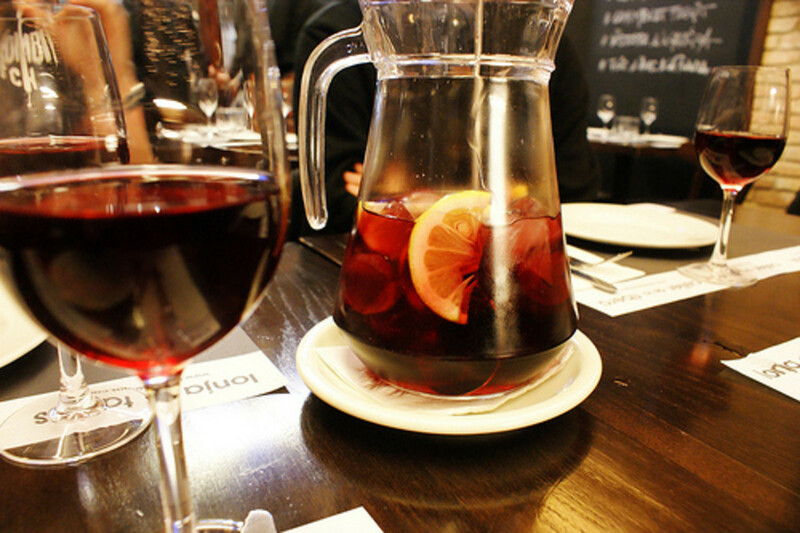 What a good reason to open a sangria bar! Victoria, this is perfect for you. I hope that you get some cooler weather soon! Let me know if you get a chance to try it. Edi, that's awesome! Yes, for sure. YUM! Our local winery makes a white wine sangria in the summer! Now I can make my own at home! I've tried white wine sangria at a function I attended. I prefer red wine though, so this is one I'm bookmarking. I may have a summer party if the weather ever cools down. Will let you know how it goes! You're welcome! That's too bad about the allergens. I'm glad that you have a good recipe to follow at home now! Thanks for showing us that sangria is so easy to make. I like it, but can't use the standard mixes or get it at a restaurant, because the natural flavors they always use are an allergen for me. Now I know how to make my own! Thanks, ksinll! Yes, for sure. I like that you included a lot of variations. The possibilities with sangria are endless. That's awesome, Motherbynature! This will be perfect for barbecuing. Let me know how it goes. Bobbi, enjoy some of these recipes for your summer beach parties! Love Sangria and these are some great ideas. Might have to try a few of these. What a great hub, especially now in the summer beach parties---we will have a new recipes to try out. A friend of mine loves sangria! He'll be happy to learn the recipe. Great idea for a hub, voted up!